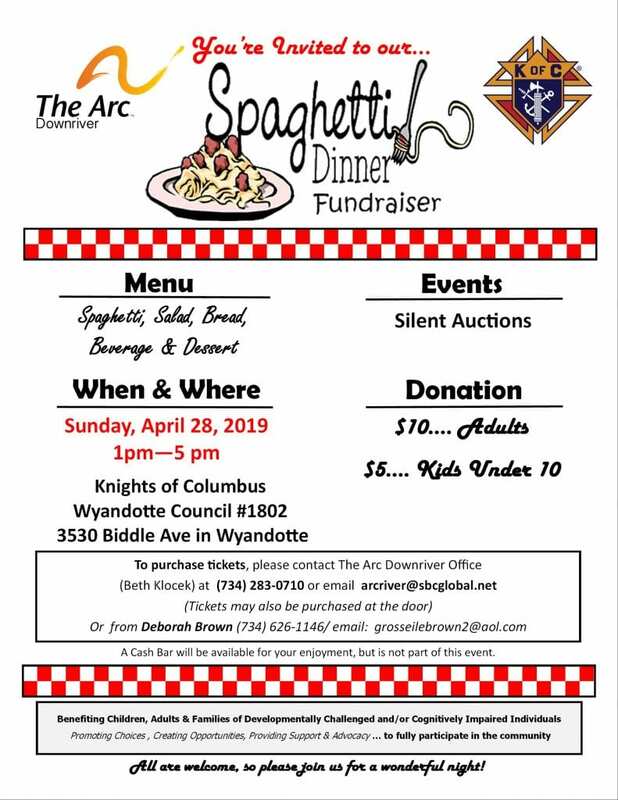 Sunday, April 28, 2019, from 1 – 5pm at the Knights of Columbus, Wyandotte Council #1802 at 3530 Biddle Ave. Wyandotte, MI. Spaghetti, salad, bread, beverage and dessert for a minimum donation of $10 per adult, $5 per child under 10 years old. Silent auction and cash bar will be available. Tickets can be purchased in advance from the Arc Downriver office, or at the door. We are asking for your help with donations of items for gift baskets or already arranged gift baskets for our Spaghetti Dinner Fundraiser. Please drop them at the office by 2:00 pm, April 24th. Please join us on making this a successful Fundraiser for our Members. Thank you! 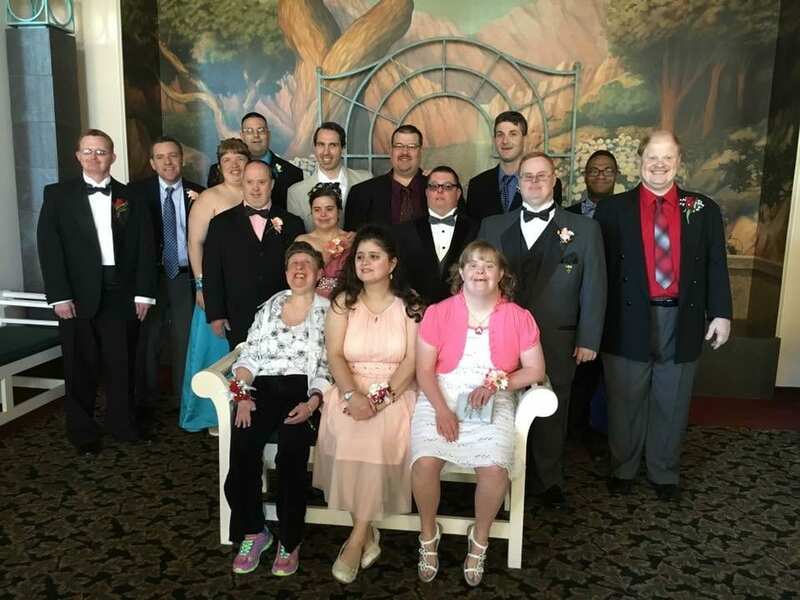 The Arc Downriver cordially invites you to attend our Annual Formal Dinner/Dance on Thursday, May 16, 2019 from 5:30 pm to 9:30 pm at Arnaldo’s Banquet Center, 18275 Quarry Road, Riverview, MI. Dinner will be served at 6:00 pm. Music will be provided by DJ Ted Butkin. Cost is $15.00 per person. Check or money order should be made out to The Arc Downriver. All persons attending (including group home staff, parents, etc.) must pay $15.00 each. Pictures will be taken by request for $1.00 per photo. Please pay for pictures with your reservation. The number of poses will be limited to two per person. This is a formal occasion. All men attending should wear ties and coats. Women attending should wear dresses or dressy slacks. RSVP by Monday, April 29th. No reservations will be taken after this date. Pre-paid reservations only – no sales at the door. 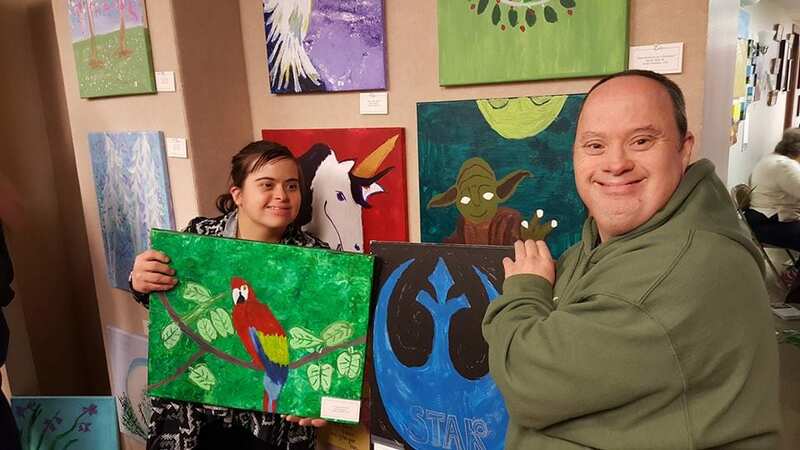 Bowling starts Tuesday, June 18, 2019, and runs for 9 weeks until Tuesday, August 13, 2019. See flyer below for more details.